At Kingscliff Beach Medical we strive to provide patients primary, comprehensive, continuous and confidential medical care, in all aspects of family medicine. We make every effort to provide this service in a friendly, caring, professional environment. Our aim is to give our patients the highest possible quality of care, by ensuring excellence in all aspects of our practice. We endeavour to provide patients with the best and most current treatments, methods, materials and equipment within our resource capabilities to ensure that the patients receive the high quality of service they have come to expect. Teamwork is highly valued and encouraged within the practice to promote a harmonious and productive environment. 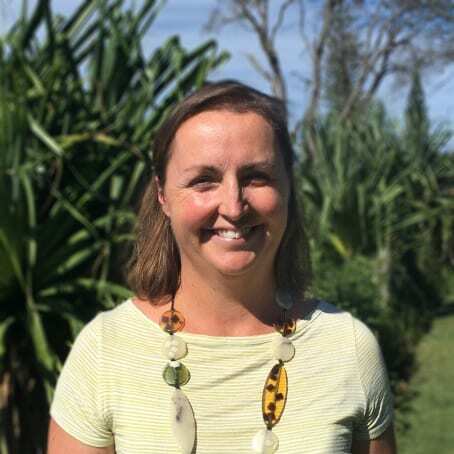 Zoe obtained her MBBS at University of Sydney 2004 and has worked in Northern Rivers area as a GP since 2008. She has extra training in Psychology, Women’s Health & Family Planning and Dermatology. Adrian completed his medical degree at University of Queensland (UQ) in 2007 and subsequently worked in the Princess Alexandra Hospital in Brisbane, and later completed general practice training on the NSW north coast, gaining fellowship of the Royal Australian College of General Practitioners in 2012. He has a particular interest in skin cancer diagnosis and management, and has undertaken additional training in skin cancer surgery through UQ/Healthcert. Adrian utilises dermoscopy for skin checks, and has access to a well equipped treatment room at for minor surgery and other procedures. Adrian enjoys all aspects of general practice and helping patients of all ages from new-borns to the elderly. In addition to skin cancer management, he has particular interest in men’s health, child/adolescent health, travel medicine, mental health and assisting military veterans. He is passionate about preventative medicine and helping patients maintain a healthy and active lifestyle. Prior to studying medicine Adrian had a broad exposure to other industries among other things working in banking and finance here and overseas, and saw military service in the Army (Infantry, Ready Reserve 1992-1996). 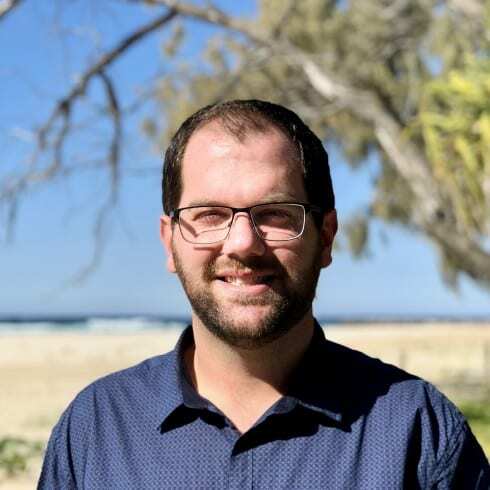 Adrian has worked at Kingscliff Beach Medical since 2012, he continues to have a strong involvement in that practice and works there on Monday, Wednesday and Friday. He also works at Casuarina Health and Medical on Tuesday and Thursday. Bronwyn completed her medical degree at the University of Queensland (UQ) in 1994. 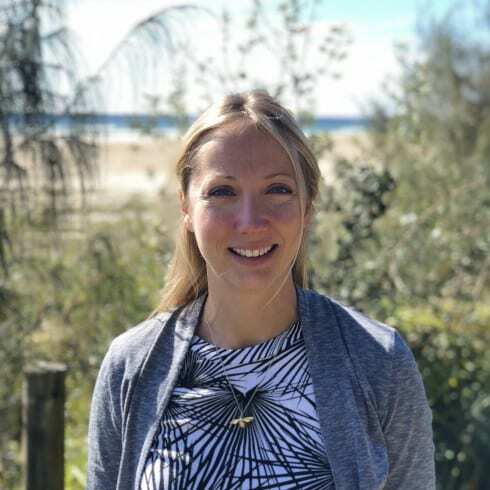 After a nomadic ten years and four children, she completed her GP training on the NSW North Coast and attained her Fellowship of the Royal Australian College of General Practitioners in 2010. Bronwyn is passionate about all aspects of general practice, with particular interests in child & adolescent health, mental health, women’s health and palliative care. Victor was born and raised in Sydney. He completed his Bachelor of Medicine at University of Sydney in 2005 and has worked with asthma and eczema research before turning to general practice.  Victor trained in Wollongong, Shellharbour and Nowra Hospitals before moving to Tweed Heads where he worked in psychiatry before focusing on general practice, gaining his fellowship of the Royal Australian College of General Practitioners in 2011. 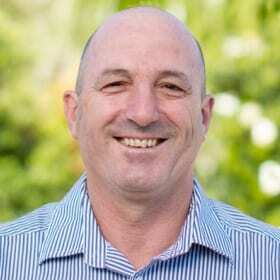 His interests include skin medicine (including eczema), asthma, mental health, minor surgical procedures and aged care. Dr Loretta Weir has over 20 years experience as a GP, and a Fellow of the Royal Australian College of General Practitioners. Loretta moved to the beautiful Tweed area in 2002. She has completed medical degrees from the University of Sydney, with 1st class honours, in 1994. 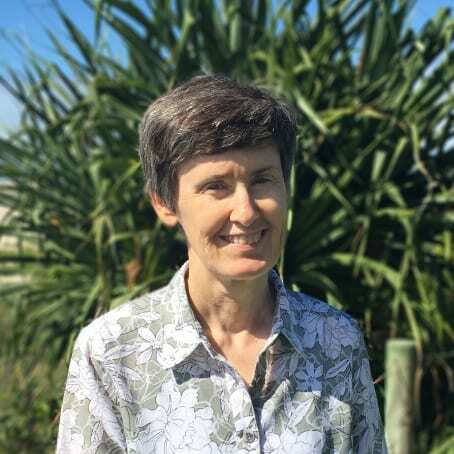 She has previously successfully completed a Bachelor of Science at Macquarie University with awards, and a previous career with the CSIRO in Sydney. Areas of interest include Chronic disease management (Internal Medicine), Preventative care, Aged Care. Dr Weir also visits local Residential Aged Care Facilities (nursing homes). Joanna completed her medical degree in 2010 at University of Manchester in the UK before coming to Australia 6 years ago, gaining her fellowship with the RACGP in 2017. 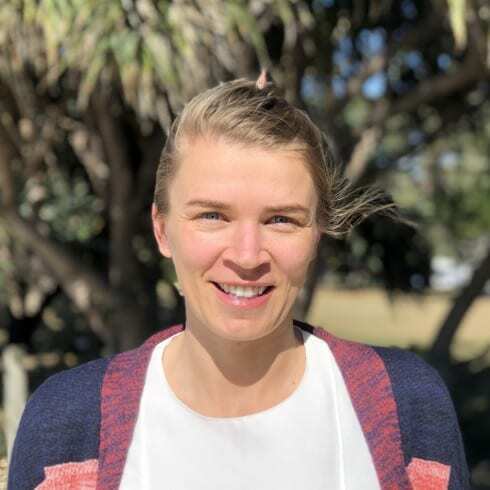 Jo has previously worked in the Murwillumbah and Byron area before joining us in July 2018, after taking a 6 month travelling hiatus. She enjoys the variety involved with general practice and believes that lifestyle measures play an important role in her work to help her patient obtain optimal health and well being. Areas of particular interest include child and adolescent health, women’s health and mental health. 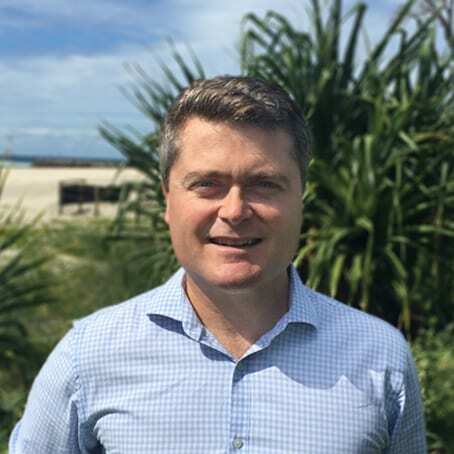 Michael completed his medical degree at Griffith University in 2014 and spent his 2 years of hospital training at Gold Coast University Hospital and Robina Hospital. He has worked as a General Practice registrar in Tweed Heads during the last 18 months and has enjoyed getting to know the local area. Michael enjoys all aspects of general practice but has special interest in child & adolescent health as well as men’s health. Katherine has returned to the Kingscliff area after completing her Bachelor of Medicine bachelor Surgery (BMBS) at Deakin University in 2013. After completing her degree, she worked in various hospitals around Sydney where she focused on ENT surgery and General Paediatrics, both of which she still has a keen interest. With a background in Nutrition and Dietetics, Katherine brings with her a passion for preventative health and children’s nutrition. Harry Theodore is a clinical psychologist and full member of the Australian Psychological Society. He has 15 years of experience treating adults in public mental health and private capacities assisting adults with chronic and acute presentations. Harry has extensive knowledge in the treatment of trauma, including trauma related depression and anxiety, OCD, grief and loss, men’s issues and older persons’ psychological health. Harry personalises his therapeutic approach according to the person’s needs and their unique history to build healthy relationships, increase self-esteem and resolve issues underlying anxiety and depression. His therapeutic approach includes Cognitive Behavioural Therapy (CBT), Schema Therapy, Eye Movement Desensitisation and Reprocessing (EMDR) and Mindfulness-based Cognitive Therapy. Harry is available for appointments at Kingscliff on a Tuesdays. Lauren completed her Bachelor of Podiatry at La Trobe University in 2010. In the past 7 years, Lauren has worked in a variety of locations across Australia primarily in regional, rural and remote healthcare. Lauren is a member of The Australian Podiatry Association, Australasian Academy of Podiatric Sports Medicine (AAPSM) and Children’s Podiatry. She also has taken a keen interest in diabetes and the diabetic foot. Continued professional development allows Lauren to offer the most up to date assessment, education and management available in all aspects of Podiatry care. Lauren is available for appointments at Kingscliff on a Tuesday mornings. 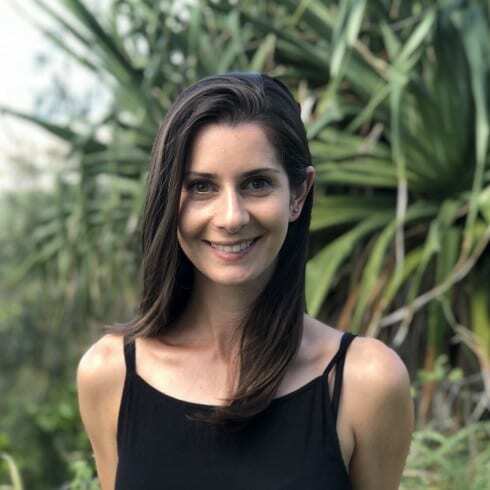 As an Accredited Practicing Dietitian with over 15 years clinical nutrition experience in Australia and the UK, Nadine is as able to provide credible evidence-based advice on nutrition, food and practical healthy eating choices that help you look good and feel great. Nadine uses scientific and medical nutrition research to assist you manage a wide range of health conditions and diseases such as diabetes, heart disease, cancers, gastrointestinal diseases, intolerance’s/allergies and disordered eating conditions including overweight and obesity. Nadine is available for appointments at Kingscliff monthly on Monday afternoons. Kellee is a clinical psychologist who graduated with a PhD in clinical psychology from the University of Queensland. Prior to completing her PhD, Kellee was awarded a Bachelor of Science with first class honours in psychology. She has also completed a Bachelor of Arts majoring in human movement studies and sociology. Kellee has extensive experience working with children, adolescents and adults, and has been a registered psychologist for over 15 years. She is a member of the Australian Psychological Society (APS) and the APS College of Clinical Psychologists, and is a Board Approved Supervisor. 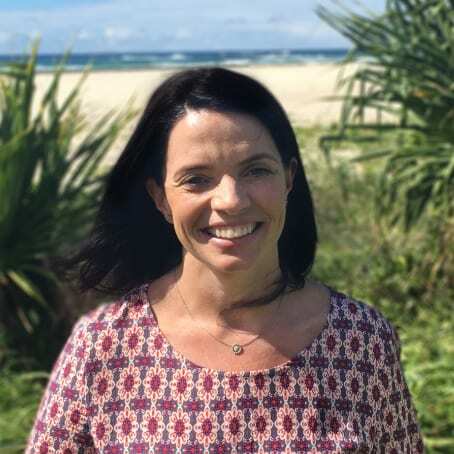 Kellee has expertise in treating children and adolescents, having been employed as a senior psychologist at the Mater Child and Youth Mental Health Service, and the Royal Children’s and Royal Brisbane hospitals. She has worked with a diverse range of populations including people affected by traumatic events, adolescents diagnosed with cancer, and people living with chronic illnesses. Kellee is an accredited Triple P (Positive Parenting Program) provider and has travelled to the United Kingdom and Canada to train other practitioners in the program. She has also published a number of research papers on topics including children affected by natural disasters, and depression and anxiety among adults with diabetes. 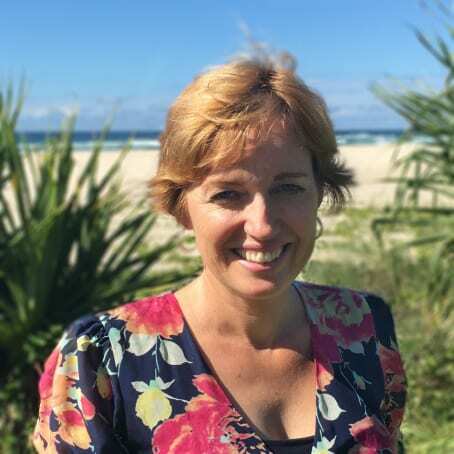 Kellee was a lecturer in psychology at the University of Queensland for many years and has been employed as a senior researcher at the Mater Hospital in Brisbane. Kellee utilises evidence-based approaches and is able to provide assistance for a range of presentations including mood difficulties, anxiety disorders, eating disorders, child behavioural problems, parenting concerns, and relationship difficulties. She is currently available to see clients of all ages. Adrian is a Credentialed Diabetes Educator with the Australian Diabetes Educators Association(ADEA). 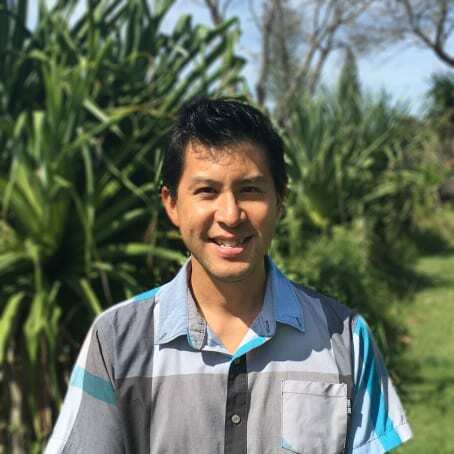 He has previously worked both as the inpatient and outpatient Diabetes Educator at Pindara Private Hospital for over 6 years and is keen engage his local community as part of his private practice. With over 20 years experience as a Registered Nurse, he as a passion for helping people meet their targets with his tips, tricks and strategies to get their diabetes under control and live life to the fullest. He is available on Monday mornings fortnightly for appointments to help with Diabetes self management and education, new diagnosis, insulin initiation and insulin pumps. He is confident dealing with Type 1, Type 2 and Gestational Diabetes. The records transfer request form is for those patients wanting to have their past medical records sent through to our surgery. This can be helpful for you doctor to look over past medical history and medications to help with any current conditions. Once completed it can be given to our receptionists who will fax it through to your previous doctor. Please note this email service is checked infrequently and is not available for making appointments, accessing medical advice, information or results. © 2019 Kingscliff Beach Medical Centre. All rights reserved. Designed and Developed by TROPiXEL.